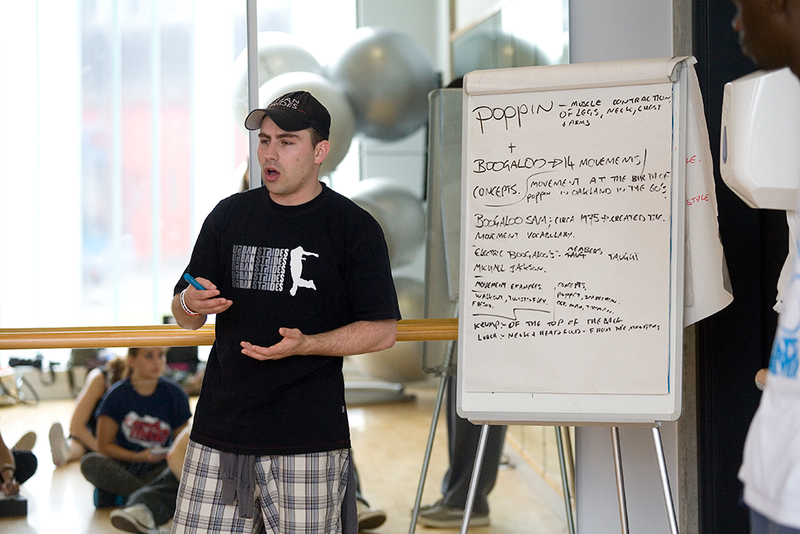 I am deeply passionate about passing on the authentic Street Dance knowledge, vocabulary and history that will make the difference to you improving as a dancer and a teacher. We are doing a free (yes I said free) 4 hr Workshop and seminar on how to become the top 5 % Of Street Dance teachers in the UK. You will discover the key foundations and the right mindset that you will require to be a part of the top 5%. 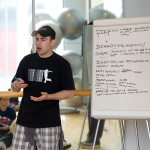 The seminar is for people who teach Street Dance or who want to. It gives you deep and insightful knowledge on what you need to do to step up your game and leapfrog into the peak of your industry. We offer this experience for free because we don’t want you to have any excuses! This information is critical to you becoming successful and I want to help you reach your goals, so we’ve taken the financial barrier away.